Snacking is life. I am never not snacking. I am snacking, not meal’ing. I’m over protein bars and faux sugar treats. Nuts? I eat way too many. Veggies only go so far. I tried this magical snack and I was hooked. A high-protein, plant-based snack that’s not a bar loaded with sugar or a mushy soy snack? Look no further, there’s a new kid on the block called Kelp Jerky, and it’s going to be your new favorite go-to snack. We tried Kelp Jerky and loved its chewy texture and exciting flavors like Turmeric Thai Coconut, Sesame Sea Salt, and Maple Rosemary BBQ! 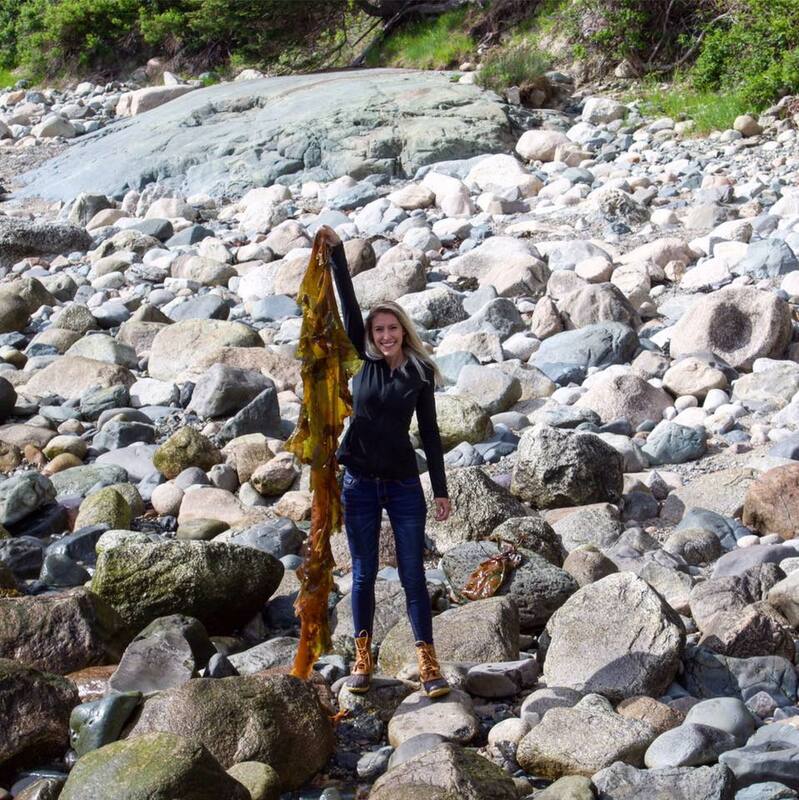 The main ingredient in Kelp Jerky is, well, kelp. 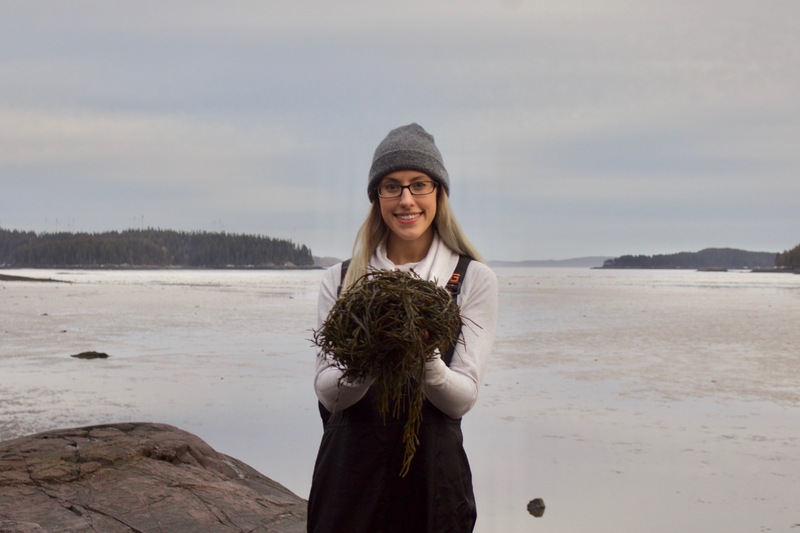 Often called “the superfood from the sea”, kelp, which is a seaweed, is full of vitamins, minerals, phytonutrients, amino acids, omega-3 fats and fiber, including zinc, magnesium, iron, potassium, copper, and calcium (10x more than milk!). Kelp supports your body’s ability to absorb water and is a rich, natural source of iodine that helps to stimulate a healthy metabolism. And did you know that kelp is also one of the only foods that expands in your stomach, making you feel fuller, longer?! Thank you! 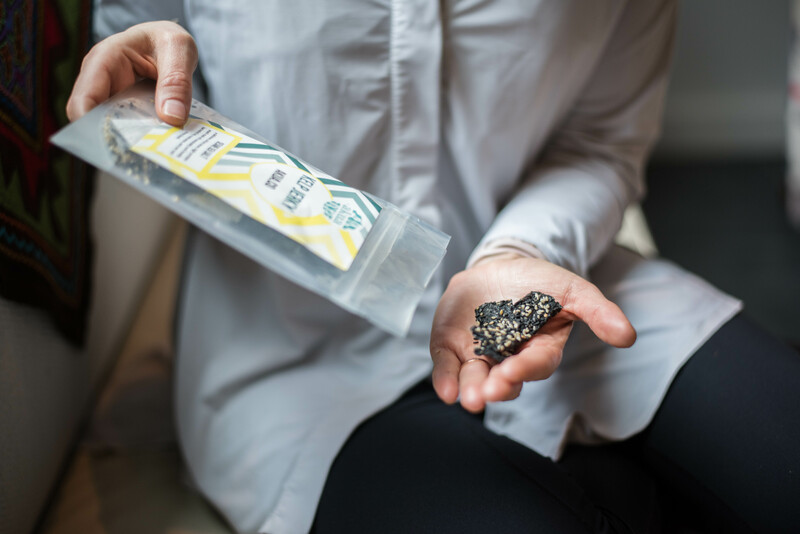 Lastly, kelp is one of the most sustainable sources of food on the planet so kelp jerky is a snack choice you can feel good about too beyond just its human body benefits. 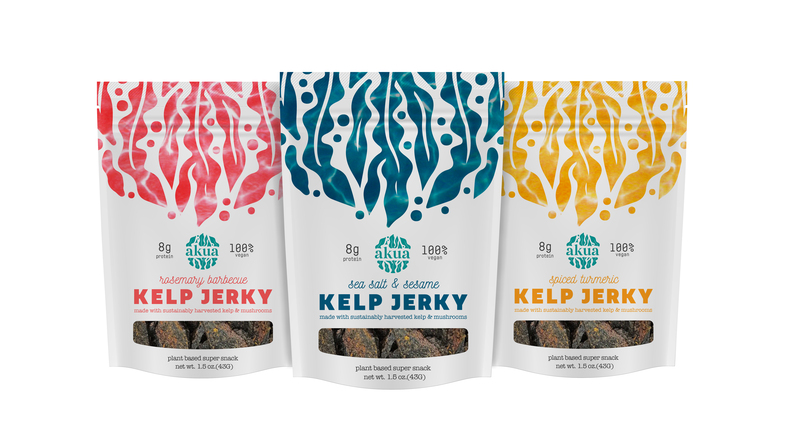 Kelp Jerky is a brand new snack that’s launching this summer. 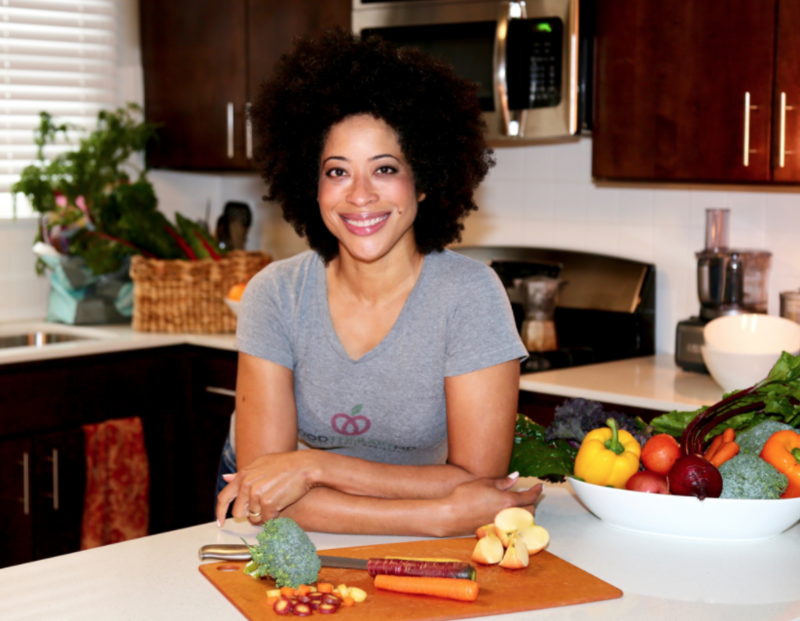 The company behind this new snack is AKUA, and they are currently raising funds on Indiegogo to support their launch. You have just 1 week left to pre-order Kelp Jerky on Indiegogo before the campaign ends. Click here to get your hands on some! Gentle and soothing, this Bulgarian rose water tonic embodies the essence of thousands of roses. At once uplifting and calming, rose balances the mood and nourishes the soul. As the highest vibrational plant on the planet, the delicate rose intoxicates with her fabled aroma, power and beauty. As an esteemed heart opener, mood lifter and aphrodisiac, no wonder the rose is the universal symbol of love. 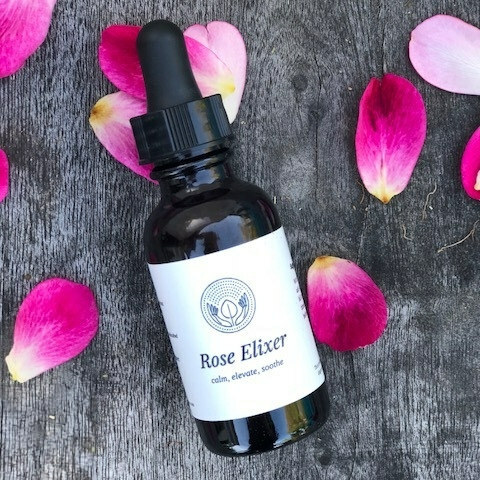 This delicious elixir is felt immediately as the sacred and high frequency rose enters the system dissolving stress and anxiety, leaving you with a sense of calm and centeredness. Soothing to the heart and soul, Rose is our favorite go to in the face of emotional challenge, overwhelm, and overburdened nervous system. Keep it nearby to take any time you feel your heart beat beginning to rise and stress fogging your mind. Simples Tonics Flower Essences are a collaboration between Sunsong and Simples and are formulated by Sunsong herbalist Saewon Oh. Available are four flower essence blends, therapeutic remedies for emotional and energetic healing. Flower essences are subtle yet powerful medicines that facilitate personal journeys. The Simples and Sun Song collaboration has resulted in the creation of four stellar blends alchemically made with wild harvested flowers as well as flowers from the Simples organic garden. The Flower Essences collection includes Goddess Bless, Shadow Spell, Soul’s Dream and Gentle Warrior. Choose the best bouquet for Mom this Mother’s Day. 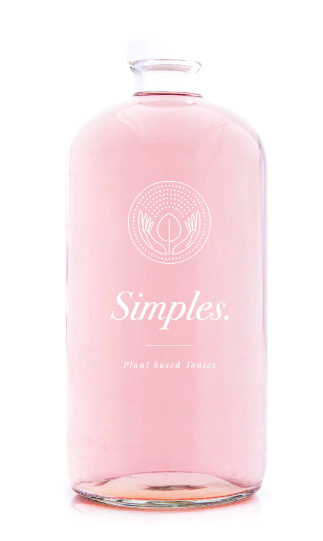 Simples is a handcrafted, plant-based tonic and apothecary shop located in Santa Monica, California. 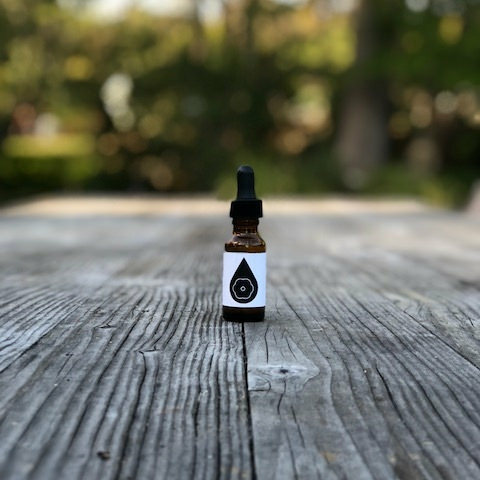 Simples was founded by Traci Donat, an herbalist devoted to traditional folk medicine practices, with the goal of sharing the wisdom of ancient plants as medicine, and the belief that plant-based tonics and elixirs are the medicine of the people. Simples Tonic Shop and Apothecary is a destination for those looking for daily nourishment and ancient plant-based wisdom. For more information about Simples Tonics & Apothecary please visit simplestonics.com or follow us on FACEBOOK @simplestonics & INSTAGRAM @simplestonics. 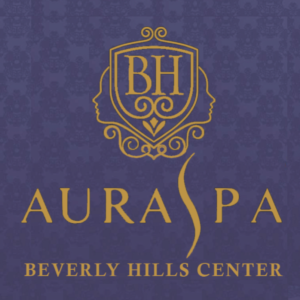 Beauty & Essex’s Amazing over-the-top $1,000 Valentine’s Day offering! Beauty & Essex‘s amazing over-the-top $1,000 Valentine’s Beauty & Essex Valentine’s offering, anyone? Go big or go home, I say!! 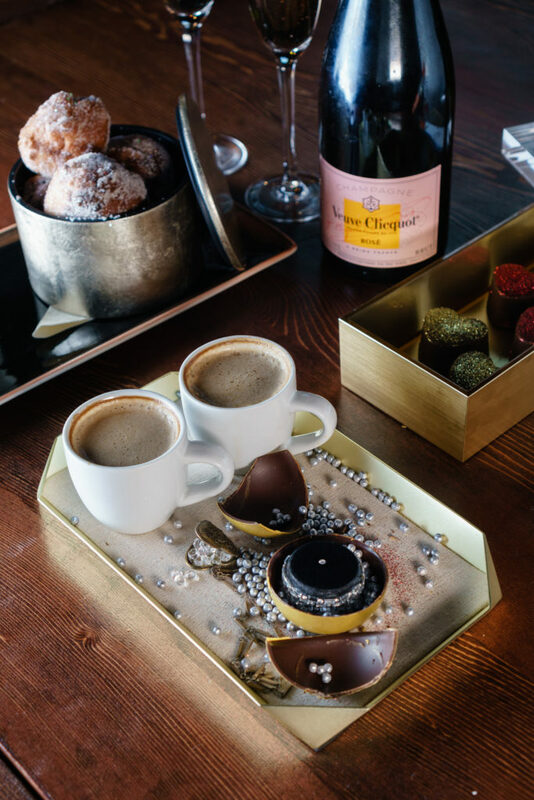 With only 6 available per city (LA , NYC, Vegas), this insane dessert is complete with a chocolate sphere that you crack open to reveal a white diamond from the Beauty & Essex pawn shop. Yup. It’s glam time, peeps! 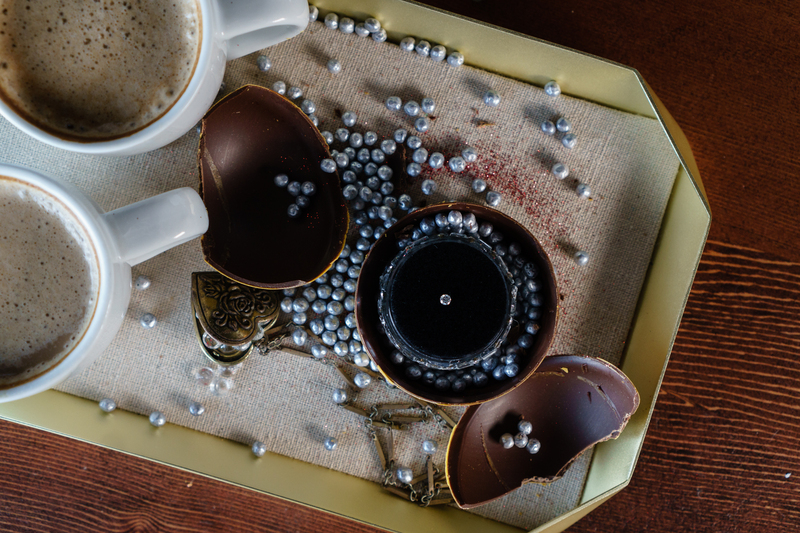 Tray of Espresso Macchiato served with sugar jewels in a heart-shaped locket and a chocolate sphere incasing a round, brilliant cut white diamond from the Beauty & Essex Pawn Shop. The diamond from the Beauty & Essex Pawn Shop is a round, brilliant cut white diamond at 0.10 cts. Some of the fondest memories you can have are usually made around the dinner table. It’s a time to disconnect from the world and connect as a family. There’s just something about good conversation, good food, and laughter and PlateJoy will help you create these moments. What is PlateJoy? Well, it’s only the best thing to come from the meal plan craze! 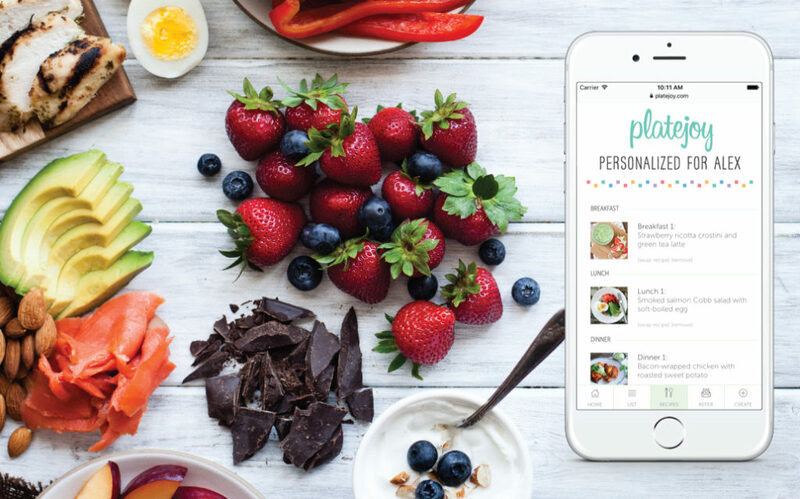 Unlike the usual meal kit subscriptions, PlateJoy.com offers more flexibility with personalized plans that include recipes and grocery lists to make cooking easy. They even offer optional ingredient delivery when you want it, with no packaging waste, and at a more affordable price too. 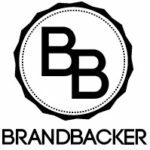 Simply take the lifestyle quiz on their site to help them understand what suits you and your family best. 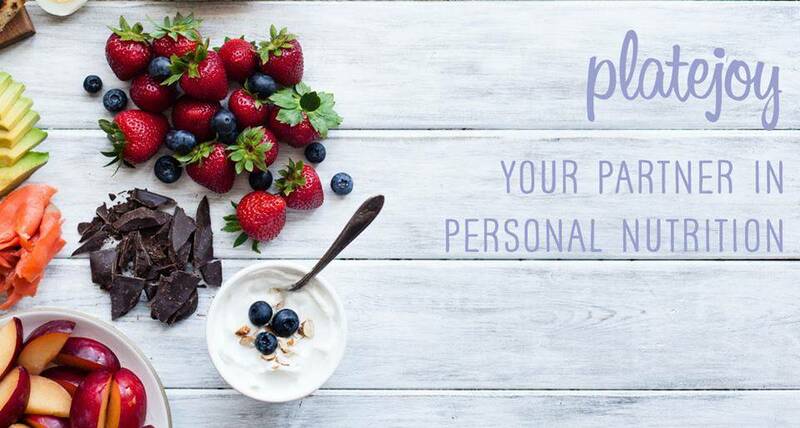 Once completed, you’ll receive a custom plan that’s right for you! This can include quick and easy dinners, slow cooker recipes to really take the work out of it, and even kid-friendly options. The choices are truly amazing, and you will love bringing the family together for a nice home-cooked meal. 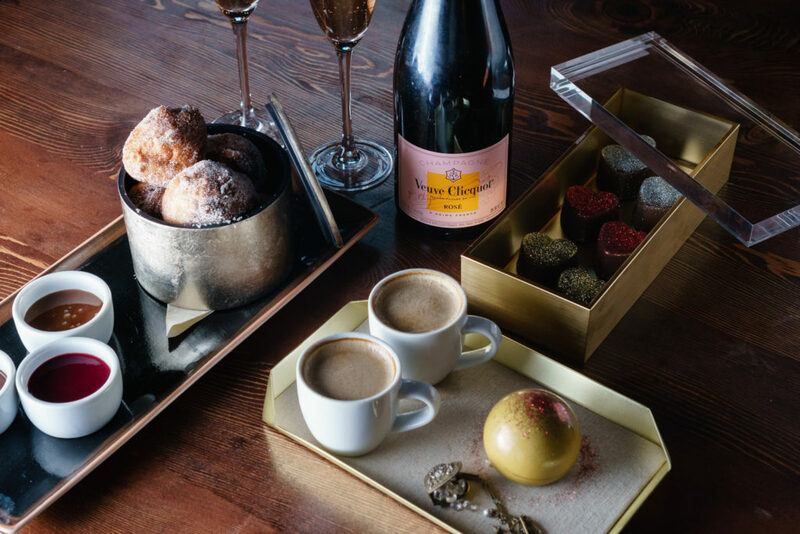 Also, with Valentine’s Day basically here, PlateJoy makes the perfect last-minute gift. They say that a couple that cooks together, stays together, so grab your meal plan subscription today! You’ll even save $20 off your PlateJoy membership with code COOKWYOU through 2/20/18. So, whether it’s a family affair or just dinner for two, let PlateJoy take the stress out of cooking for you! Find out more at PlateJoy.com.